Are Certifications Important When Selecting a Records Management System? As regulatory and compliance mandates raise pressures on organizations across all industries, the need for electronic records management has increased exponentially. Too much information, held beyond legal retention requirements, can cause problems in the guise of an e-discovery request. Too little information can cause issues when auditors come calling. Electronic documents generated by programs (e.g., Microsoft Office). 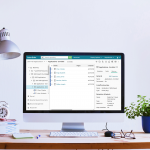 A records management system supports the automatic enforcement of consistent, organization-wide records policies and reduces the cost of regulatory compliance. When selecting a records management system, there are two important certifications to consider: DoD 5015.2 and VERS. 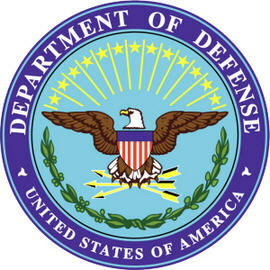 Many organizations use DoD 5015.2-STD Electronic Records Management Software Applications Design Criteria Standard from the U.S. Department of Defense (DoD) as a starting point for evaluating records management systems. Knowing a DoD-certified system has been tested against the DoD’s rigorous standards provides reassurance to records managers at thousands of organizations across a wide variety of industries. VERS stands for Victorian Electronic Records Strategy. It is endorsed by the State Government of Victoria, Australia, and is accepted and used as the backbone of e-Governance by archival institutions around the world. Whereas the DoD 5015.2 certification focuses on ensuring that records are properly organized and managed, VERS specifies a standard format for electronic records that focuses on data integrity and authentic archiving. Unless you work for the State Government of Victoria, Australia, or the United States Department of Defense or one of its components, you are not required to select a records management system that meets the specifications of either standard. 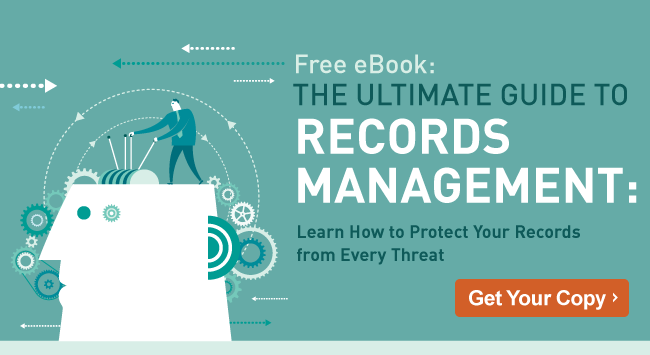 However, the possible detrimental impact of non-compliance with recordkeeping requirements on organizational reputation and value highlights the importance of investing in a records management system that ensures an organization’s information assets are safe and well-managed. When you select a system that has achieved full compliance with both VERS and DoD 5015.2, it is guaranteed to provide a multi-faceted set of information governance tools that manage document lifecycle from initial capture to long-term archival. With the right processes in place, these tools will break down information silos and make staff more productive while also ensuring that information is accessed in a prudent and compliant way. Records management is vital to the success of your organization, and an electronic records management system that has been certified to meet stringent requirements for both organizing file structures and plans (DoD 5015.2) and reliably preserving data for years to come (VERS) will ensure that you have the best tools available for keeping your information assets organized, safe and secure.